Landmannalaugar Winter Tour in Iceland! Around 12 hours or even longer, depending on the weather. 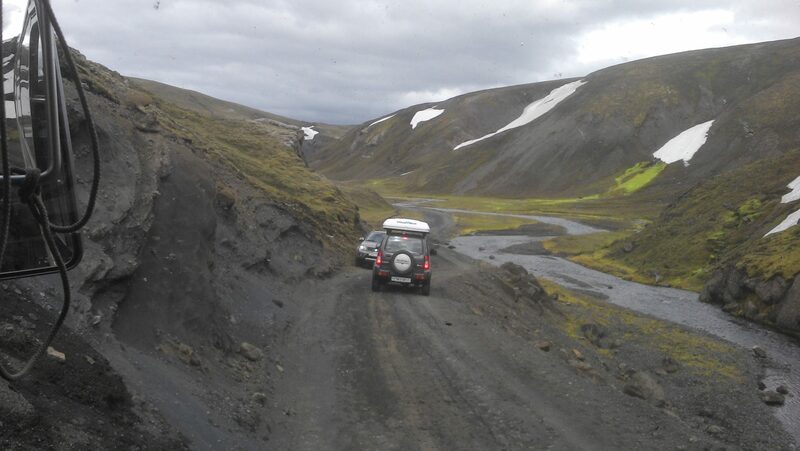 Super-Jeep tour: Experience the adventurous Landmannalaugar tour in winter! 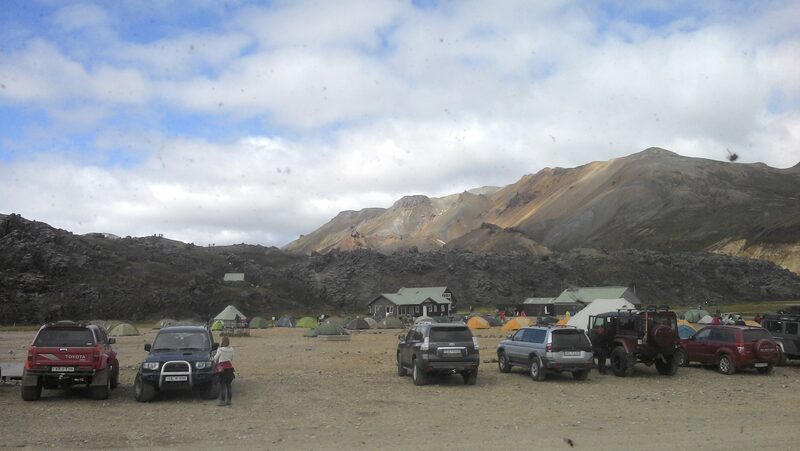 This one is for those who like adrenaline tourism and adventures…and aren´t afraid to try something different. 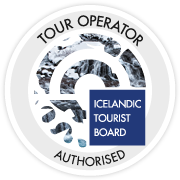 This tour is available from 15th of September 2018 until 15th of June 2019. 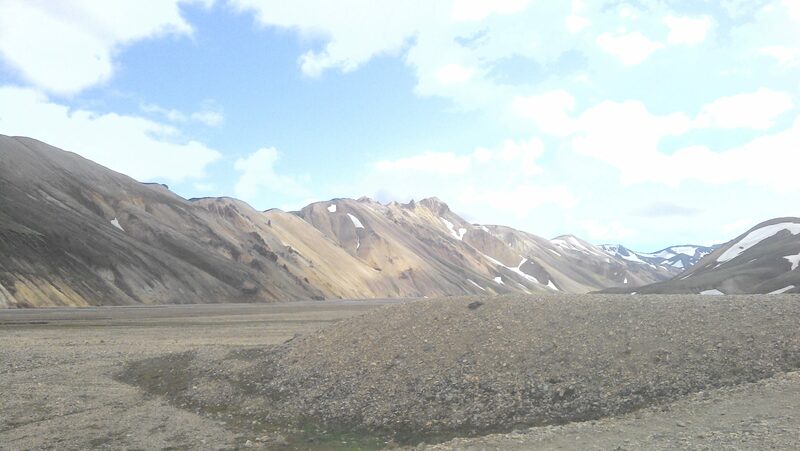 Not many bus companies offer a tour to Landmannalaugar during the winter. It is quite exciting though, as you must travel by a well-equipped bus, which ours certainly are! 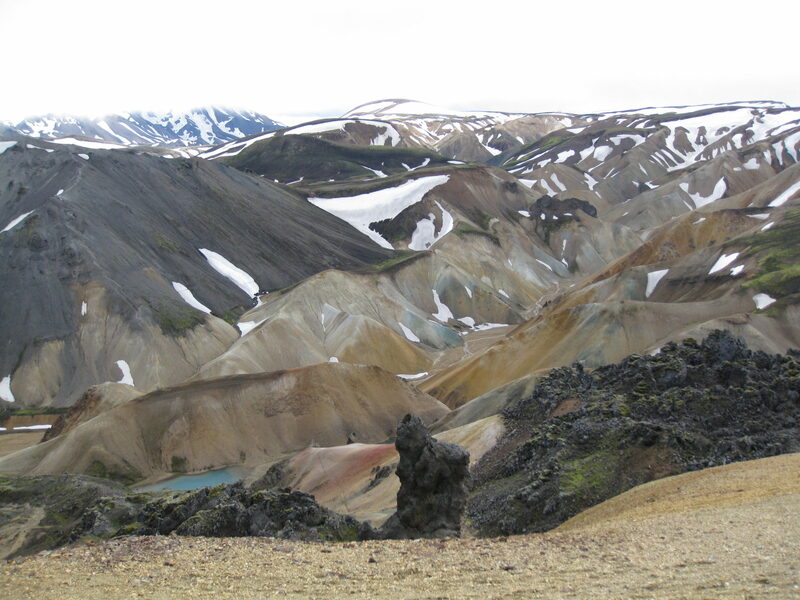 This Landmannalaugar day tour will take place on Saturdays and Wednesdays during the winter, if the forecast allows, and is an excellent addition to your adventure in Iceland. 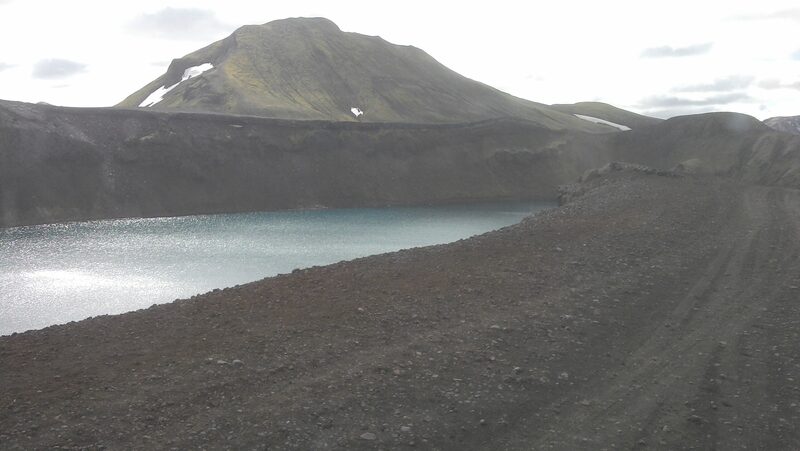 After the pickup, we will drive to Hveragerði, which is a small town 30 minutes from Reykjavik. There we will stop a Sunnumörk and eat at Almar bakery where everyone can feast on a delicious pastry. 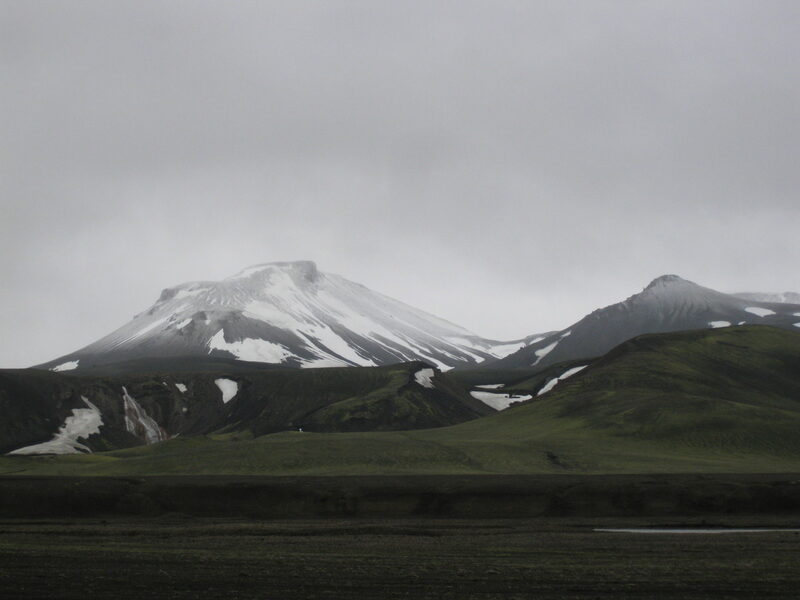 We will then drive through Selfoss and through Þjórsárdalur. 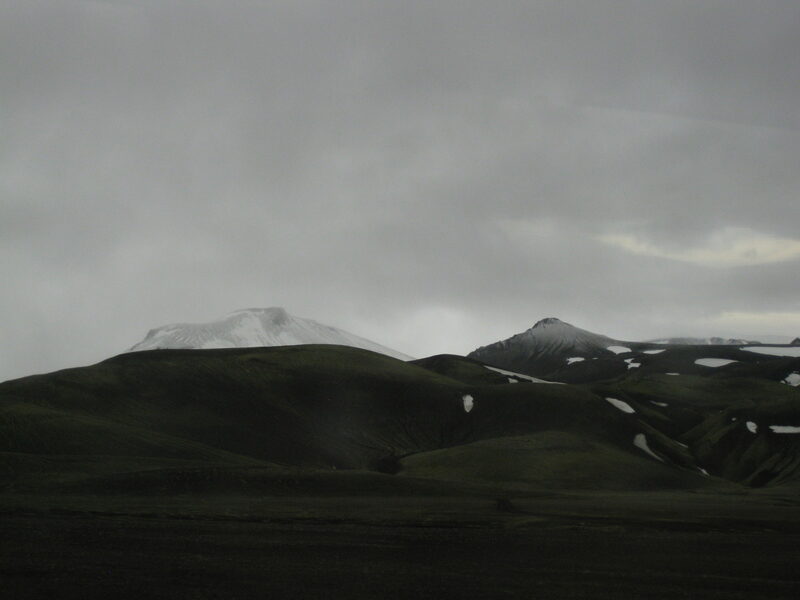 You will see the gorgeous volcano Hekla and you will be able to take some photographs to post to Facebook and Instagram! 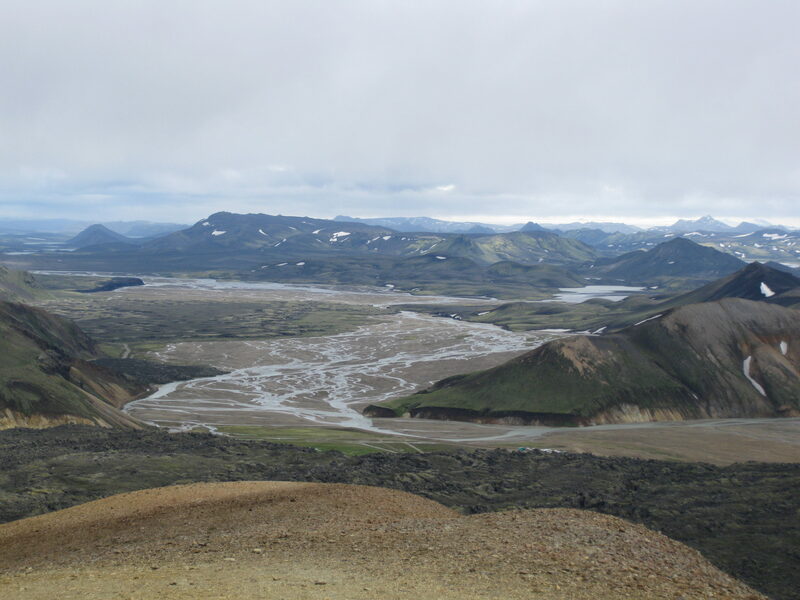 You´ll also see the exciting waterfall Hjálparfoss where we stop. 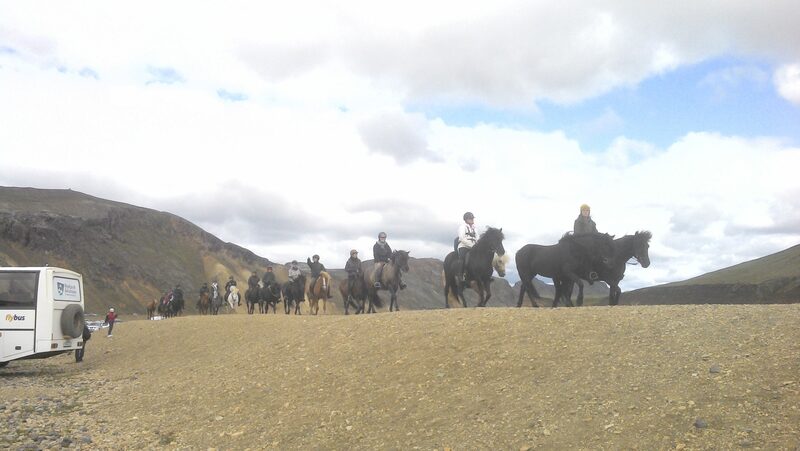 At Hrauneyjar we will stop for about 20 minutes and there is a hotel where you can buy snacks and use the bathroom. That´s one great photo-op too! 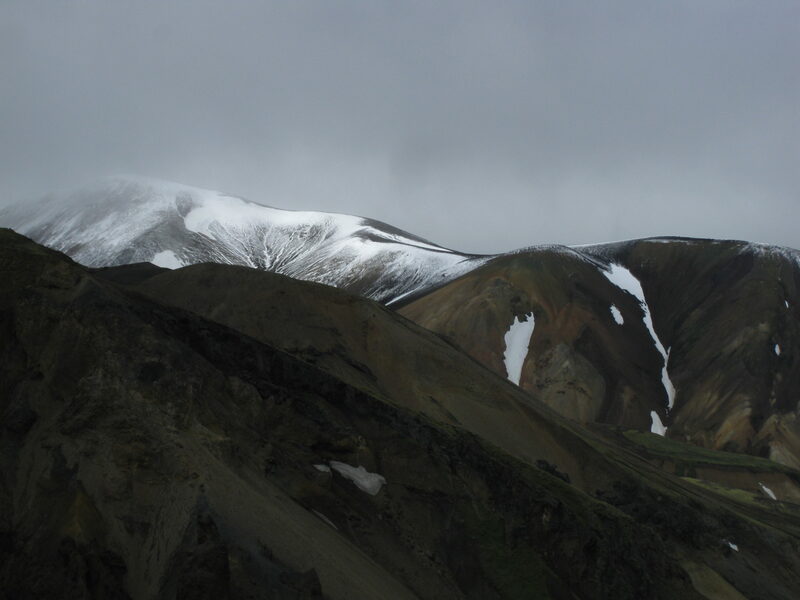 Sigöldufoss and Frostastaðavatn are landmarks which will not go unnoticed. 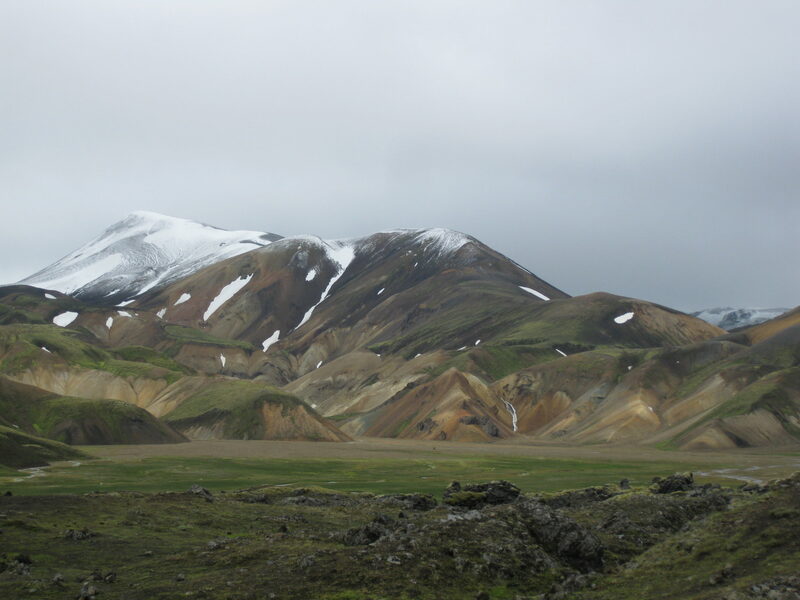 Then we will arrive at Landmannalaugar. Please bring some bathing suit and towels. You can bathe in that stunning geothermal water which is warm all year around. 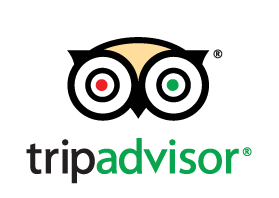 There are no shops so we recommend you take some food and drinks with you. On the way back we will then stop at Hrauneyjar again and the last stop will be in Landvegamót or Hveragerði on our way back to Reykjavík. 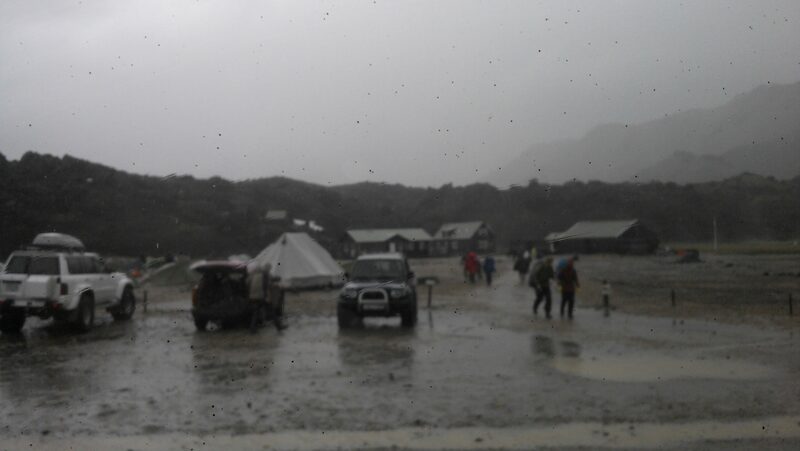 This trip will be around 12 hours long or even longer, depending on the weather.